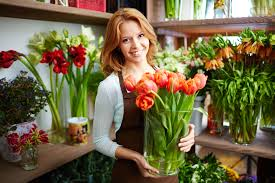 Very Profitable Florist! Excellent Reputation! Although is business is currently very successful, there are plenty of opportunities to grow even more! The current owners do very little internet marketing or email marketing. Both of these would be easy to put in place for the new owner. Also, since this is a high traffic location, additional products and services could be sold in the store. 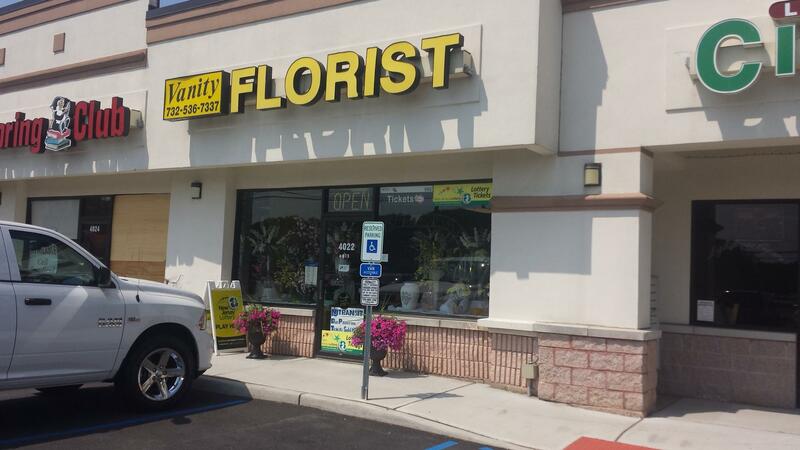 This successful florist has been in the family for over 80 years! It's finally time to retire for the current owner. 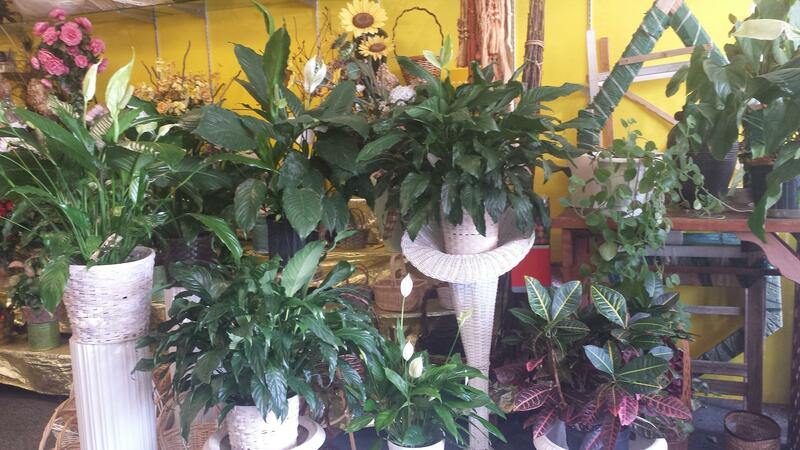 Located in a busy strip mall, this beautiful store offers arrangements for all occasions. While other florists struggle to compete against supermarkets and gas stations, this business caters to the high margin funeral business. In addition to funerals, they serve corporate accounts, weddings, and walk-in traffic.